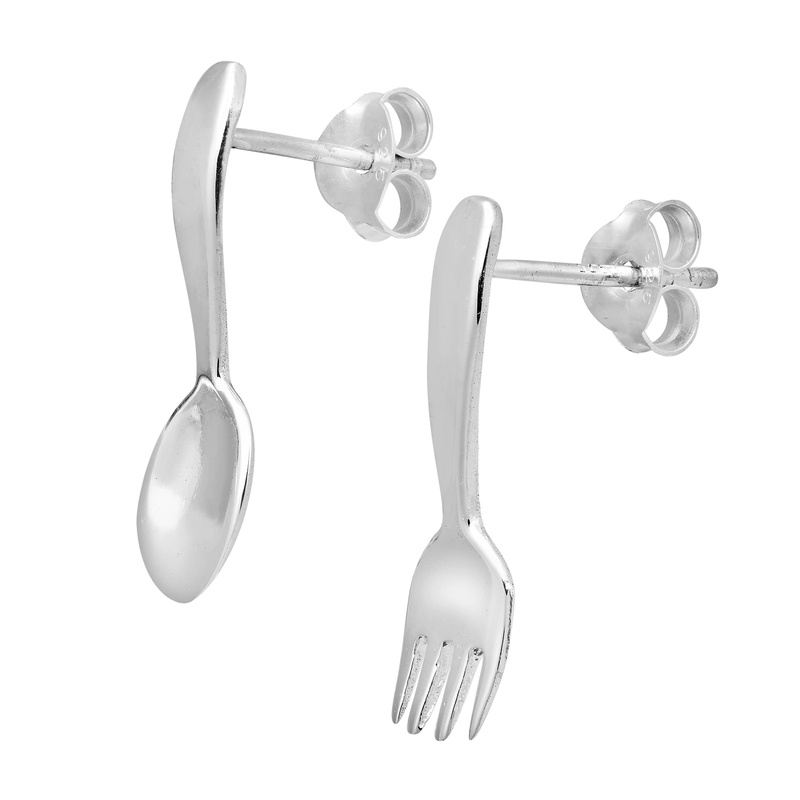 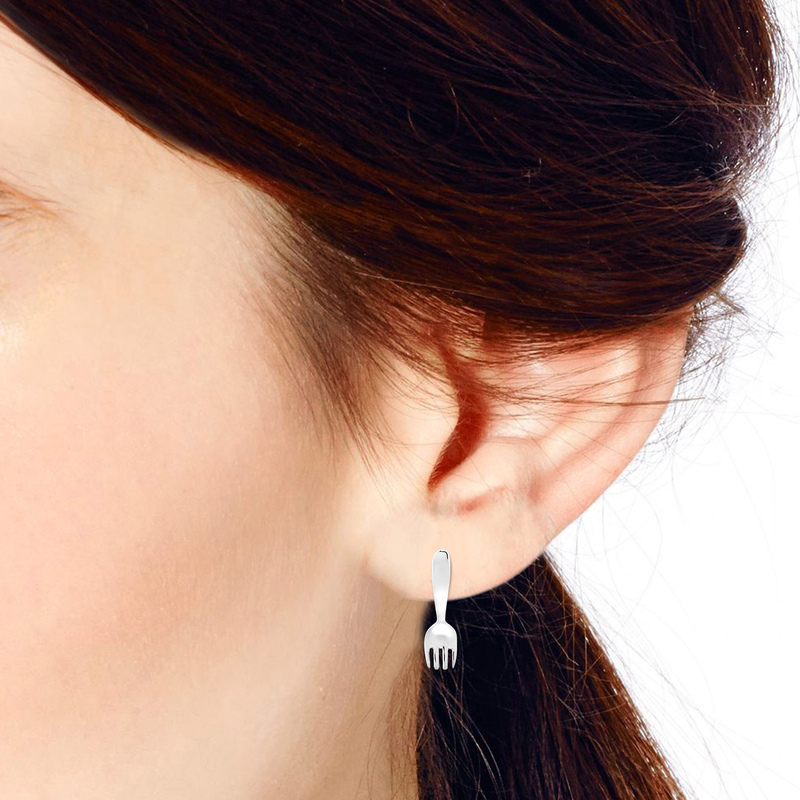 Add a unique touch of style to any ensemble with these cute spoon and fork earrings from Thai artisan Watsud. 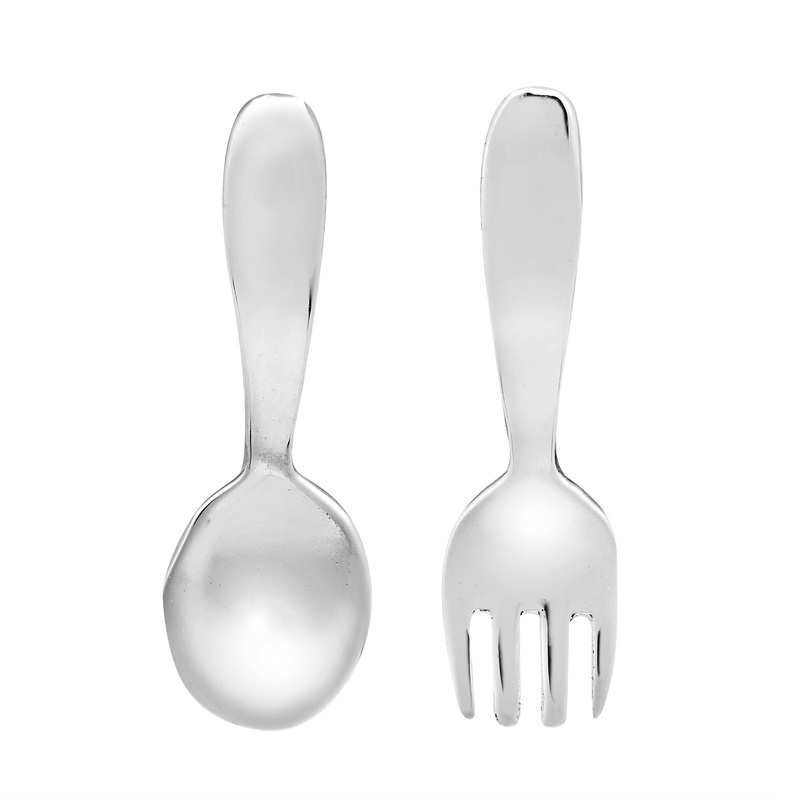 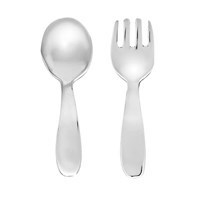 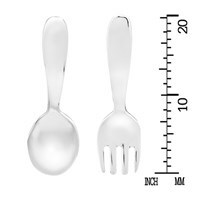 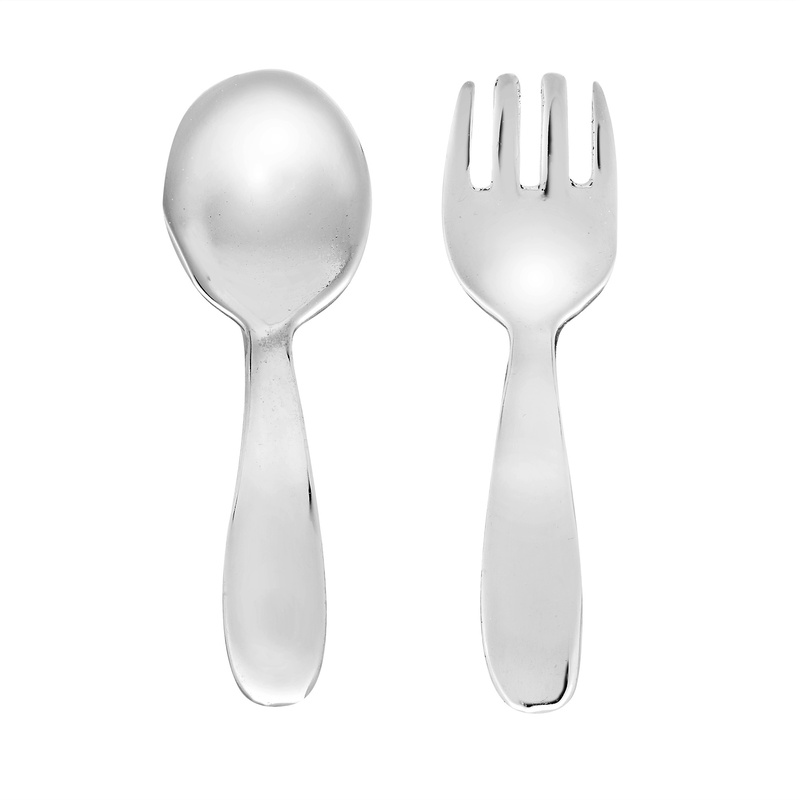 For this piece, sterling silver is transformed into an awesome silverware inspired fashion accessory. 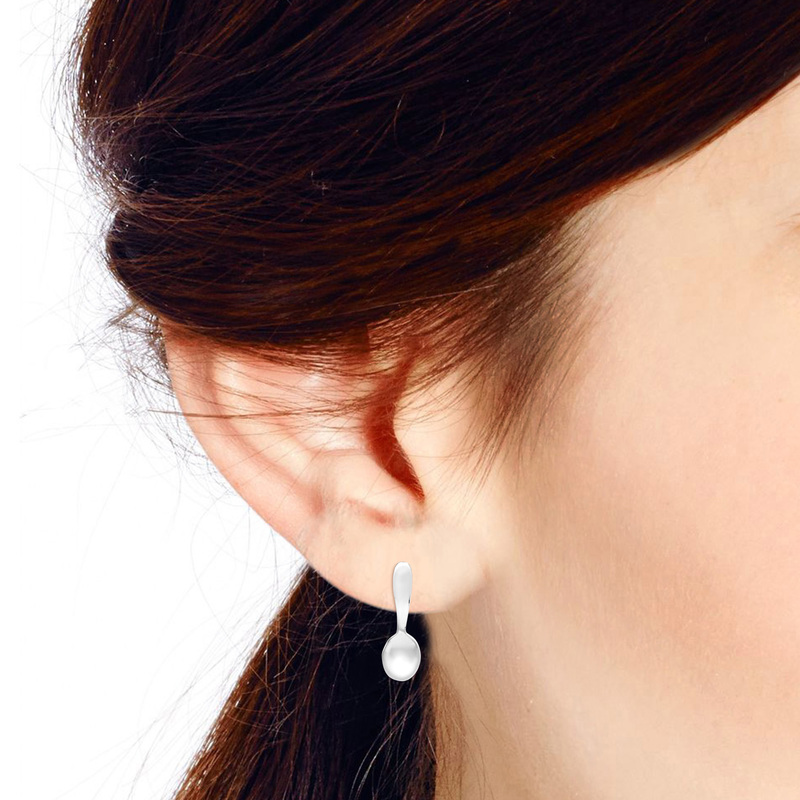 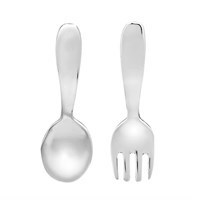 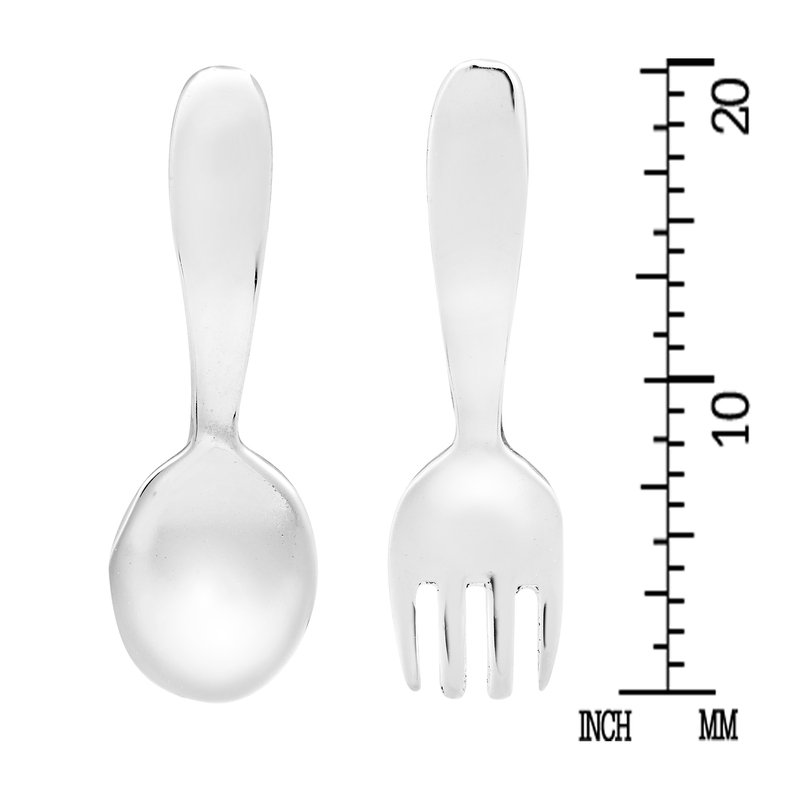 The perfect pair of earrings for that special chef or foodie in your life, these cute spoon and fork earrings will look great with whatever outfit you pair them with.